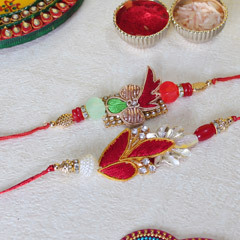 Every year, we celebrate Rakhi in the month of August to commemorate the relationship between brothers and sisters. 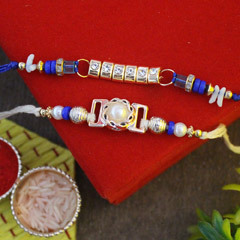 This year, if you are away from your brother, Sendrakhi.com makes it possible to send Rakhi to Faridabad or any other city, and still, have as much fun as you do. 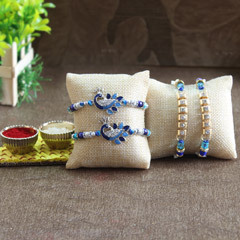 Online shopping and delivery is a blessing in many ways as you can select plenty of gifts and choose a Rakhi after browsing an entire catalogue. 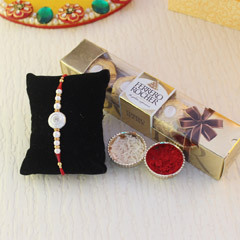 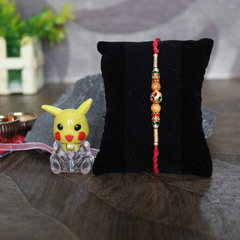 We have the choicest Rakhi this season including Kundan Rakhi, Mauli Rakhi, Pearl Rakhi, Silver Rakhi, Zardosi Rakhi, Rudraksha Rakhi, Beaded Rakhi, Bracelet Rakhi, Cartoon Rakhi, and much more. 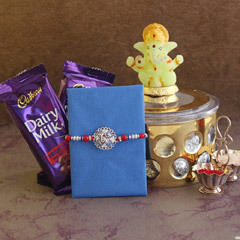 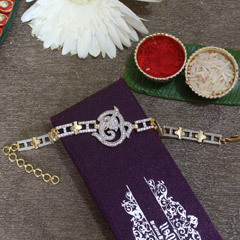 Glittering Rakhi is always attractive to little ones. 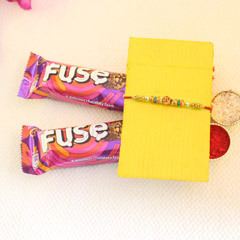 For a younger brother, you can send sparkling Rakhi to Faridabad. 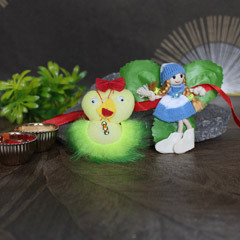 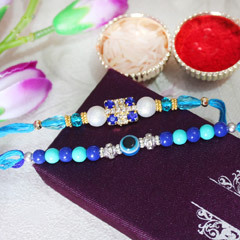 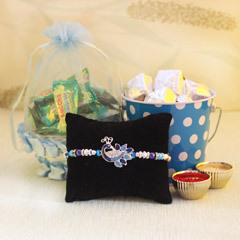 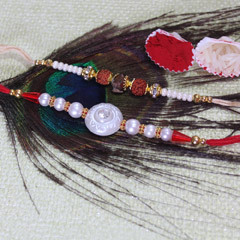 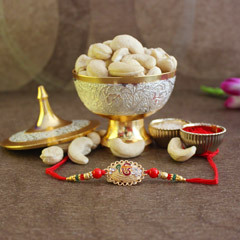 Sendrakhi.com also offers an array of choices when it comes to kid’s Rakhi. 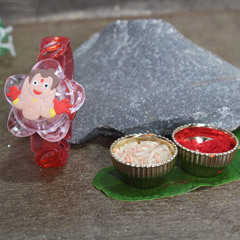 Choose Cartoon Rakhi with characters like Chota Bheem, Doraemon, and others, to surprise your little brother. 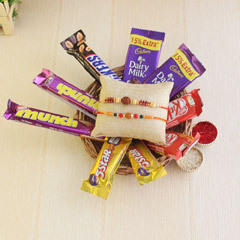 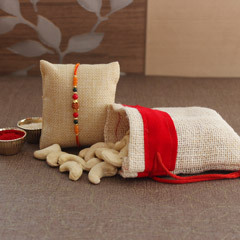 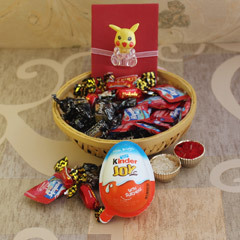 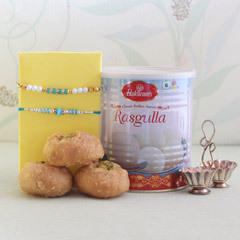 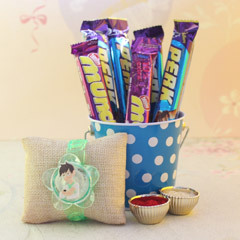 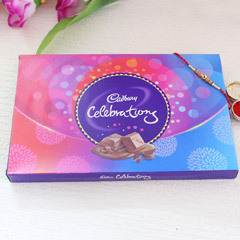 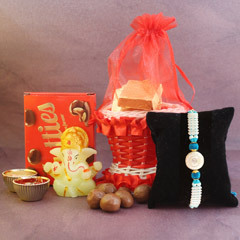 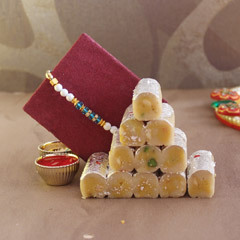 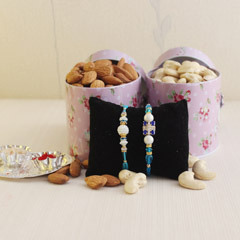 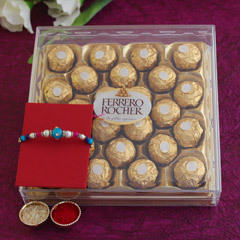 Do not forget to add some chocolates and gifts to the gift pack along with Rakhi. 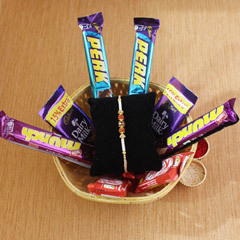 At Sendrakhi.com, we are dedicated to speedy delivery. 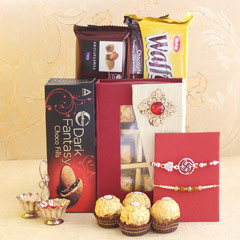 We have introduced Express Delivery and Same Day Delivery services to serve you better. 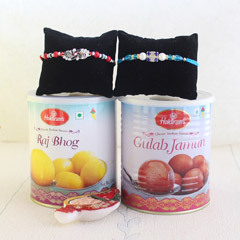 Send Rakhi to Faridabad using our Same Day Delivery service in case if you could not plan your Rakhi gifts earlier. 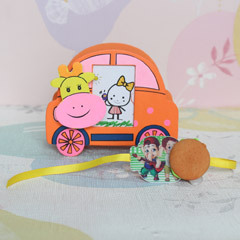 We would be happy to serve you! 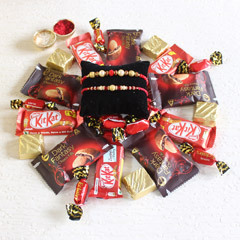 Sendrakhi.com has helped all those sisters out there, keen to send Rakhis for their brother to Faridabad, Chennai, Chandigarh, Lucknow, Jaipur, Pune, Kolkata, Gurgaon, Mumbai, Bangalore, Delhi and other different parts of India. 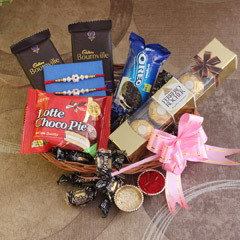 The team at our portal, on the basis of 1200 customers’ reviews has received 3.2 star rating.